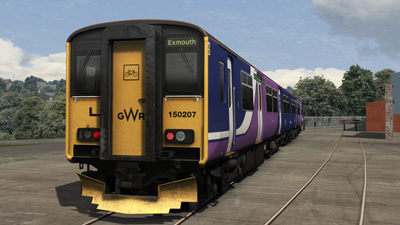 This download contains 150 207,in ex Northern livery,with GWR details and destinations as seen in July 2018 following transfer from Northern to Great Western Railway. 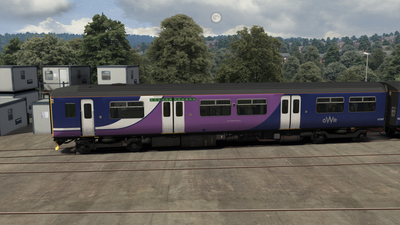 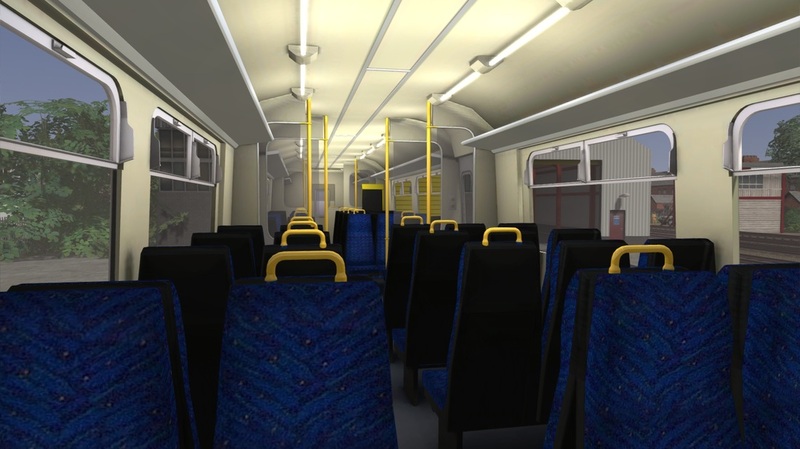 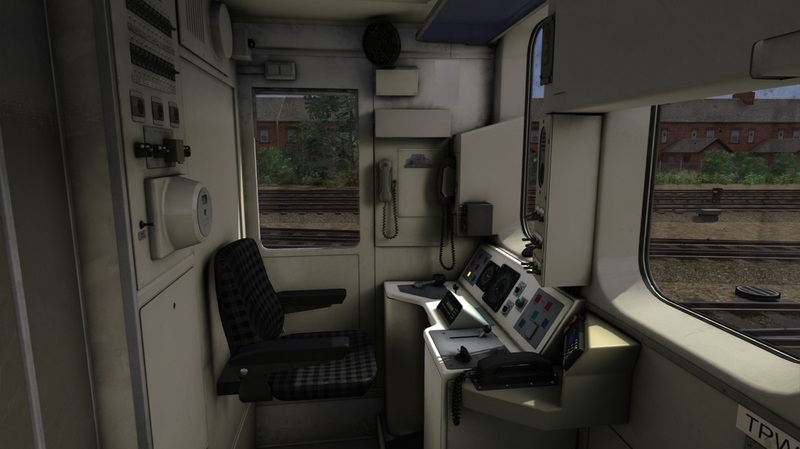 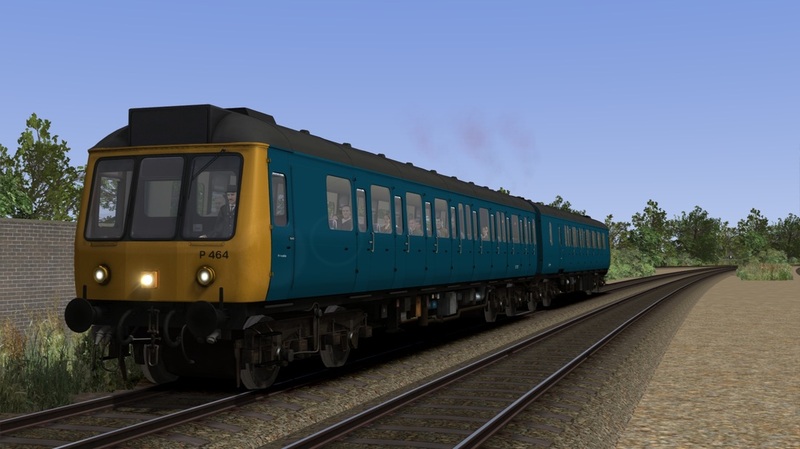 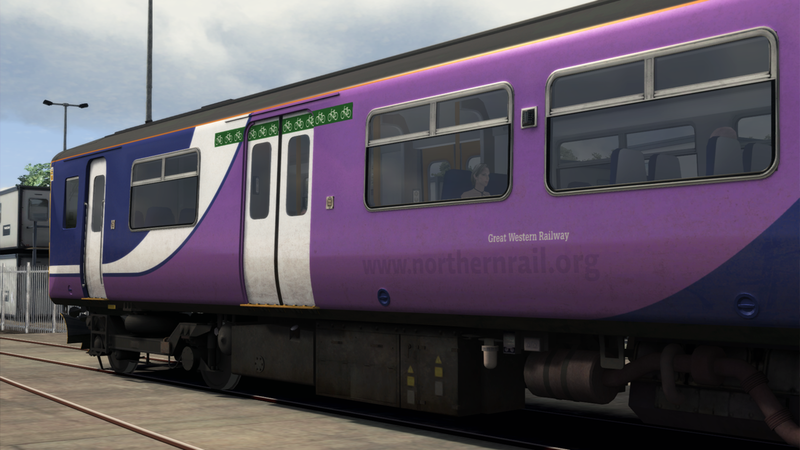 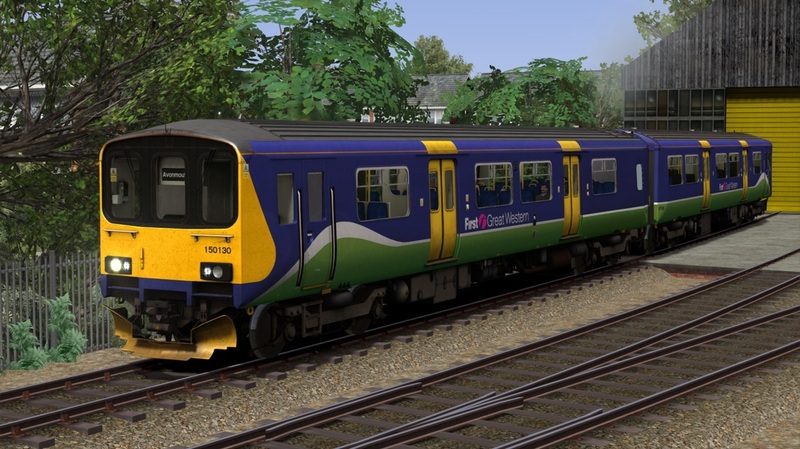 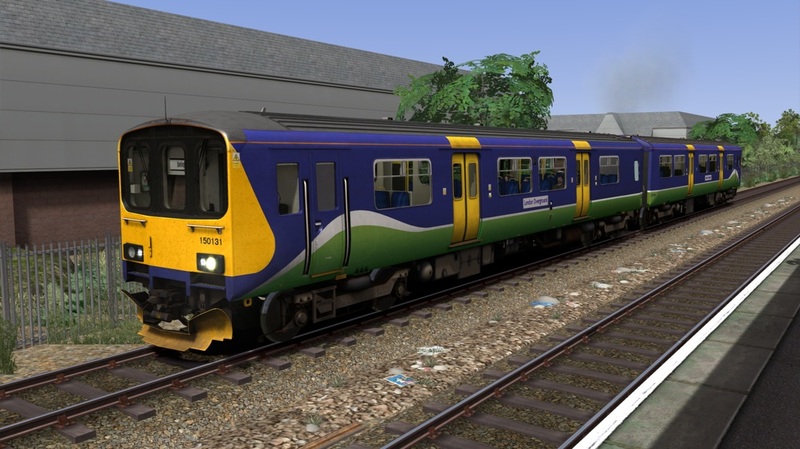 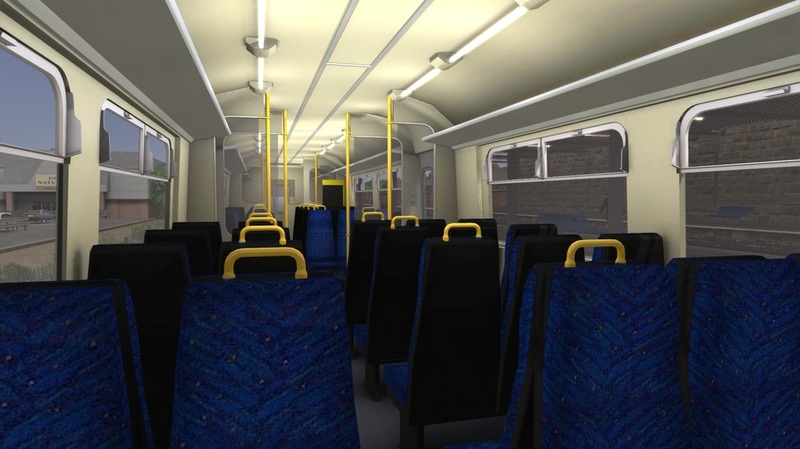 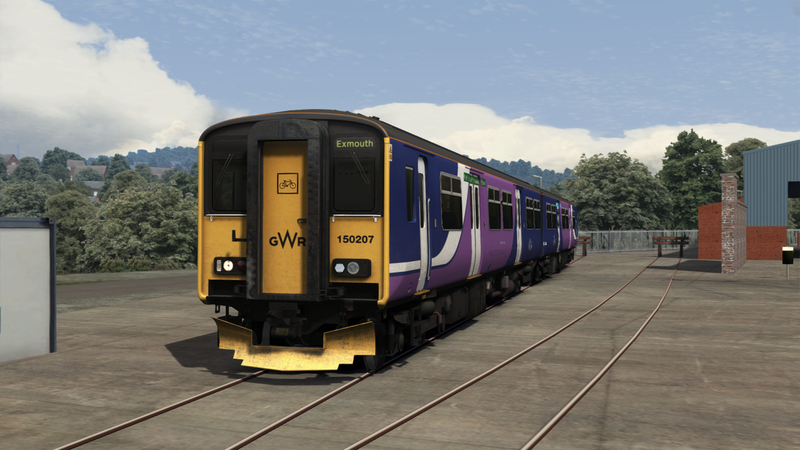 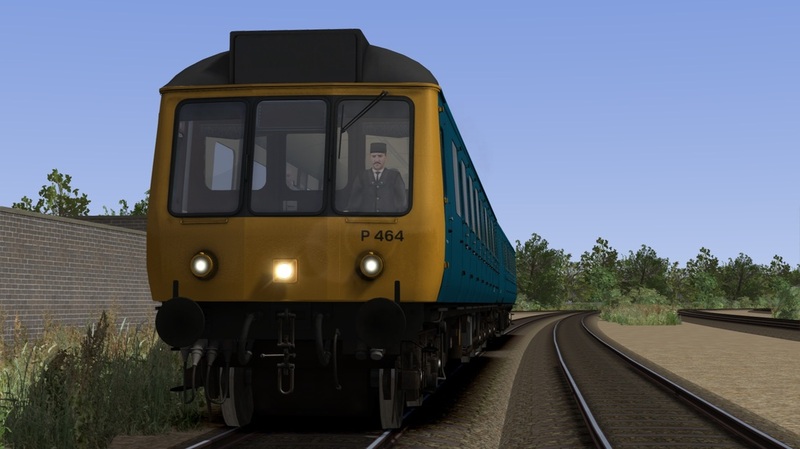 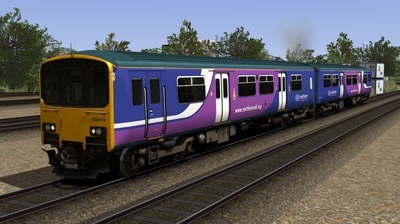 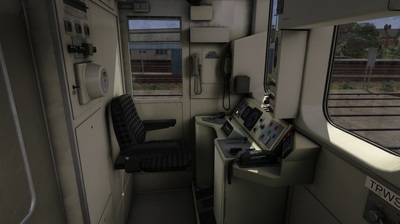 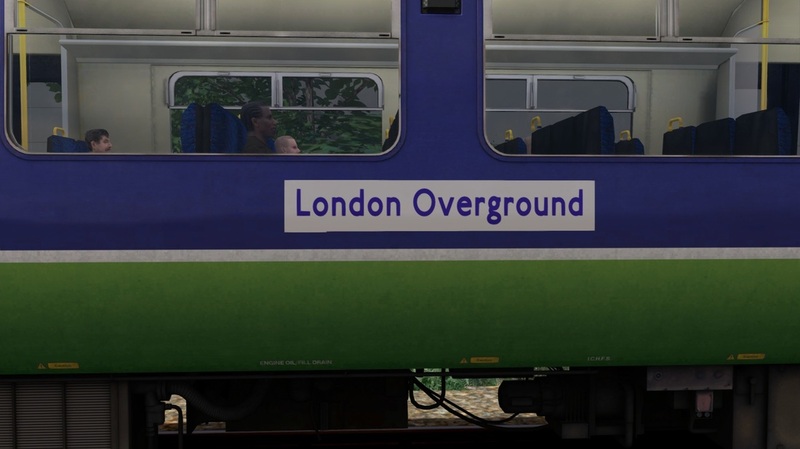 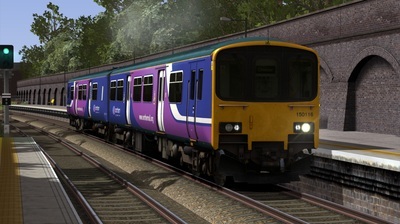 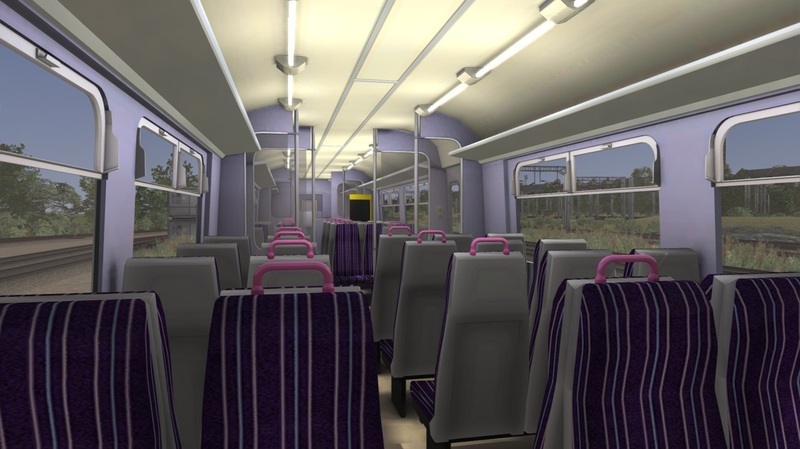 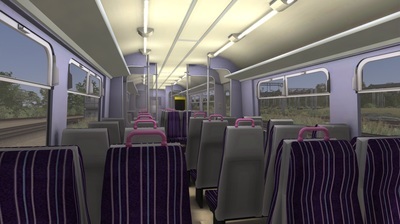 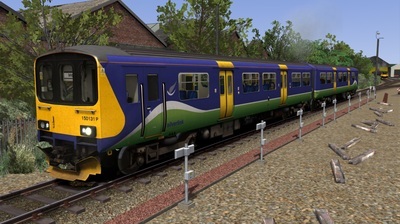 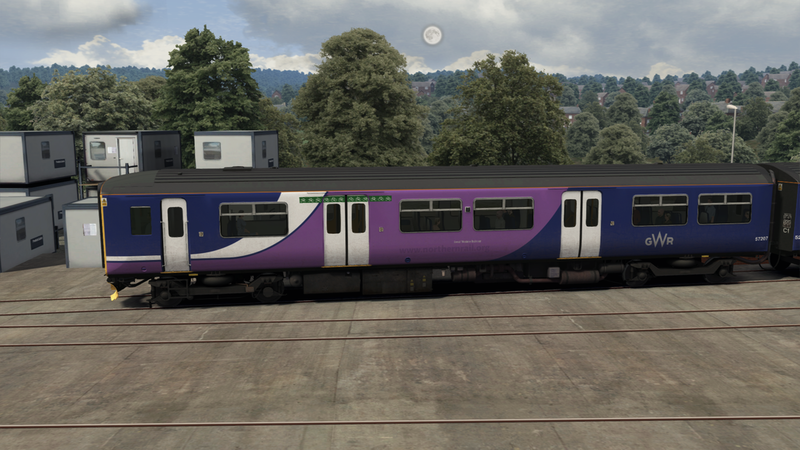 This reskin includes the main Northern livery as a base and has a number of details added such as LED lights on one end only,as per the real unit. 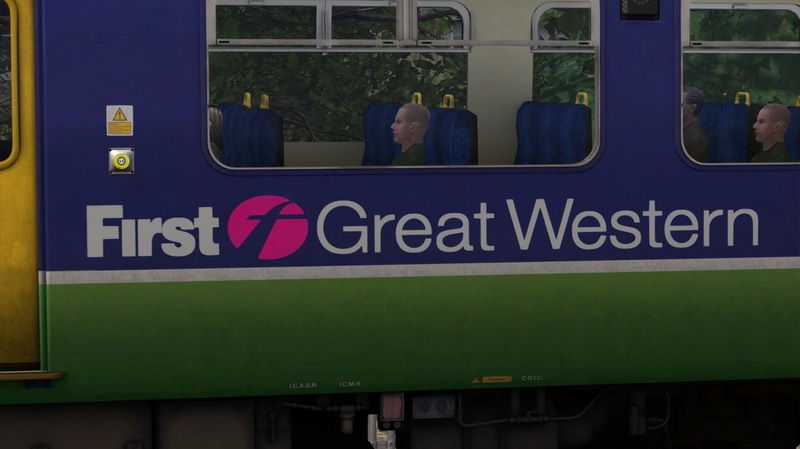 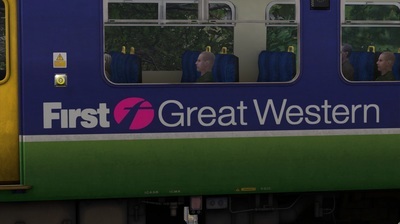 The unit features a number of GWR decals. 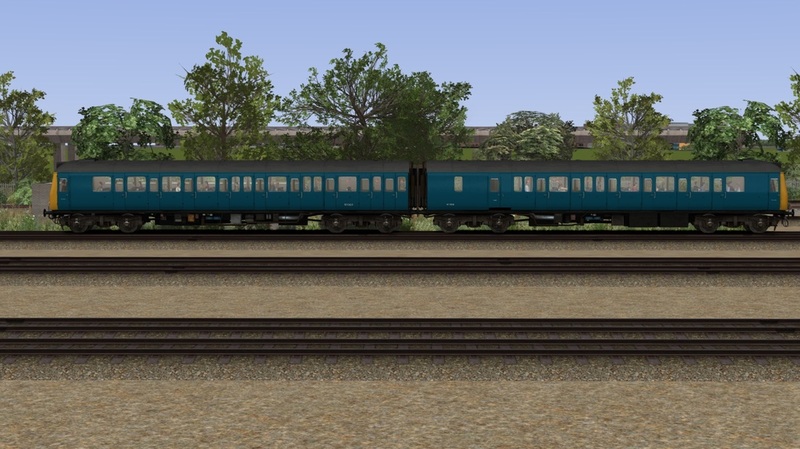 2 Scenarios are included and the requirements for these are separate in the download. 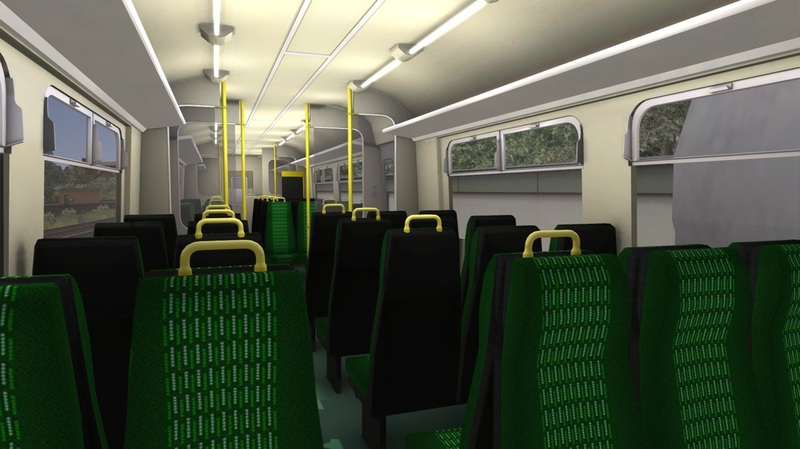 These scenarios are by Ash Clark and Mark Walker. 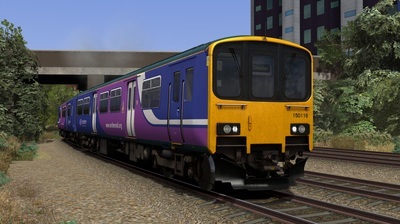 Railway's twin 116/118 set, which has visited the CVR in the past. 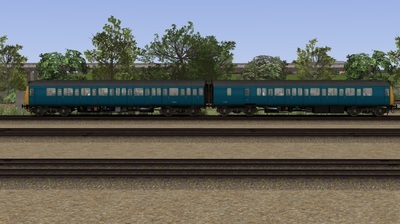 The Class 117 is a close match for the 118, with only very minor tangible differences. A small fix is also included to enable the two tone horn. 2. Silverlink with London Overground branding. 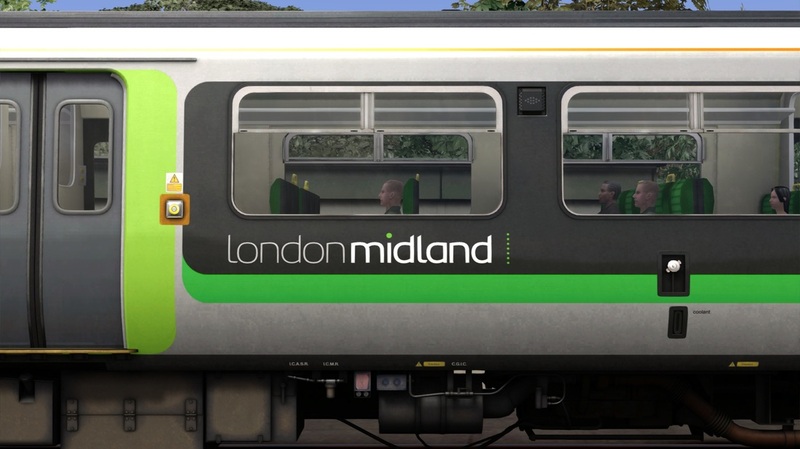 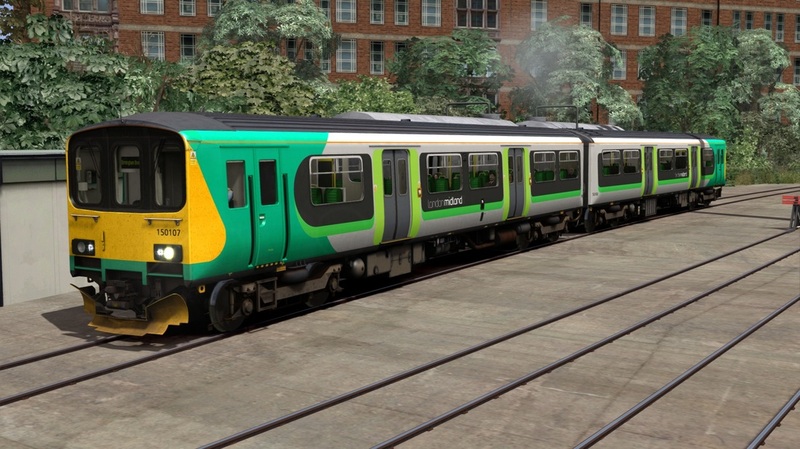 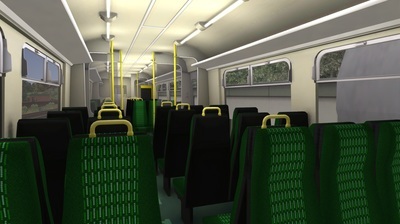 A reskin of the Class 150/1 DMU into current London Midland livery.